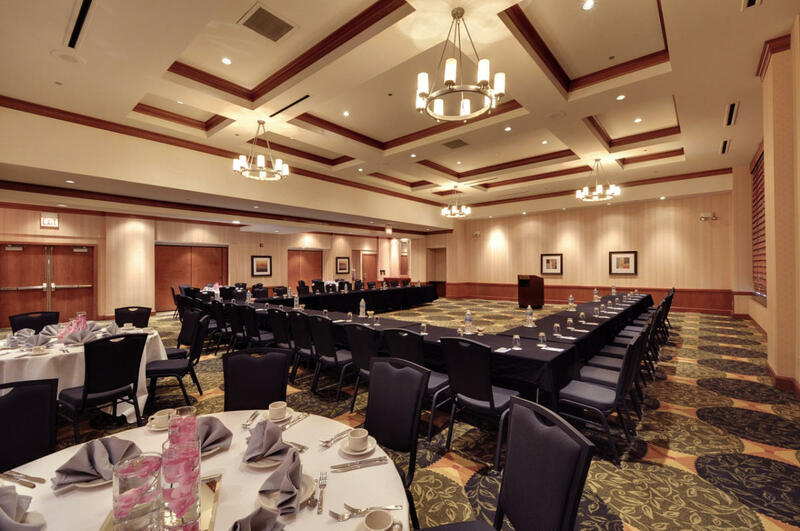 Book a group or meeting with us and we'll show you our appreciation by providing Extraordinary Value! 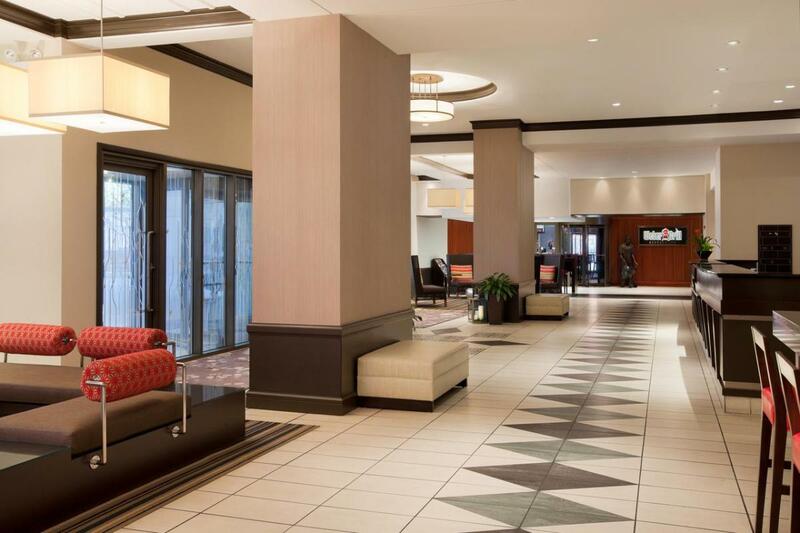 Downtown Chicago hotels must have it all in order to serve such an eclectic, vibrant city, and the Hilton Garden Inn Chicago Downtown/Magnificent Mile hotel is the preferred choice among full-service hotels for business, leisure and convention guests. 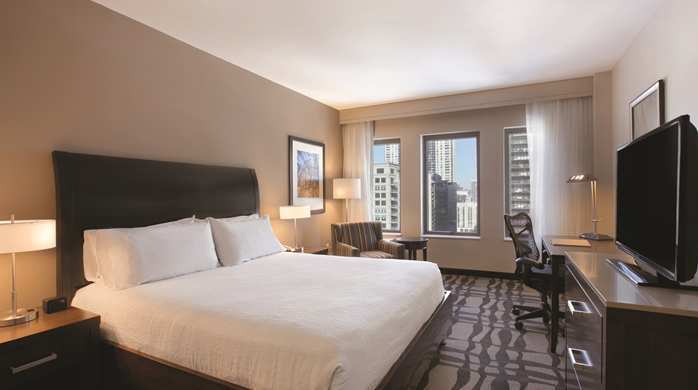 Nestled in the heart of the River North dining & entertainment district near the renowned Magnificent Mile, this stylish Chicago hotel is convenient to Navy Pier, Merchandise Mart, McCormick Place, and Chicago Loop business & financial district. All are just minutes away. 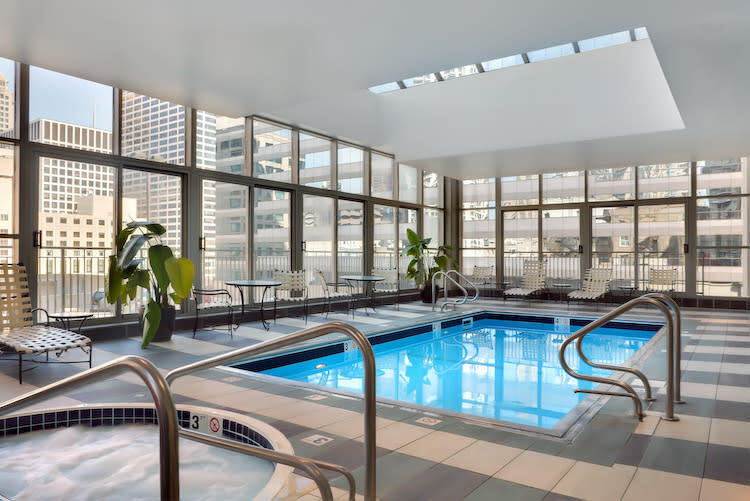 Overview of our downtown Chicago hotel located in the prime "River North" neighborhood; pedestrian friendly & within arms reach of the best that Chicago has to offer: 357 total rooms. 6 suites. Indoor pool. Whirlpool. On-site health club. 1 restaurant in hotel. Room Service. 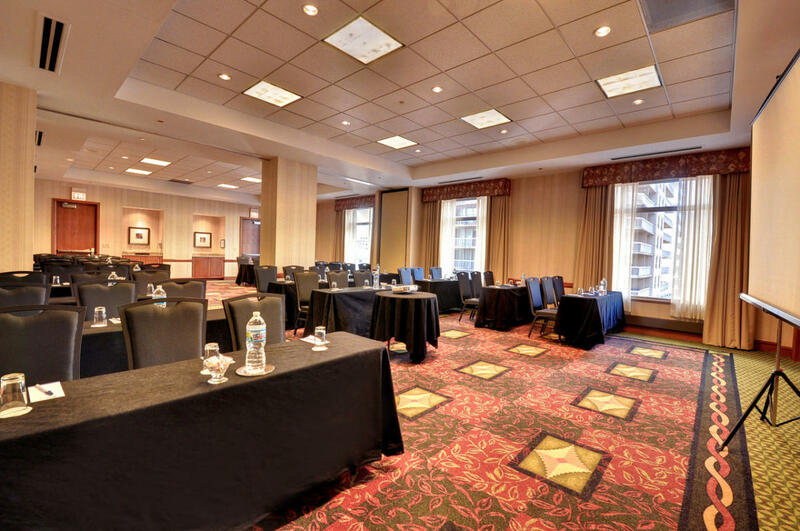 Complimentary 24 hour business center. 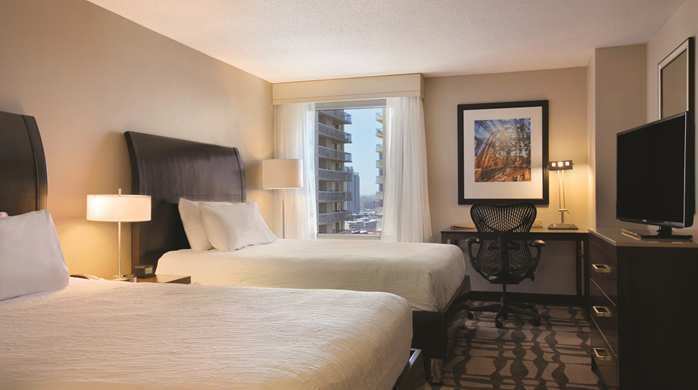 Each room features refrigerator, microwave, coffee maker, two phones with voice mail, dataport. Speaker phone and high-speed internet access available. 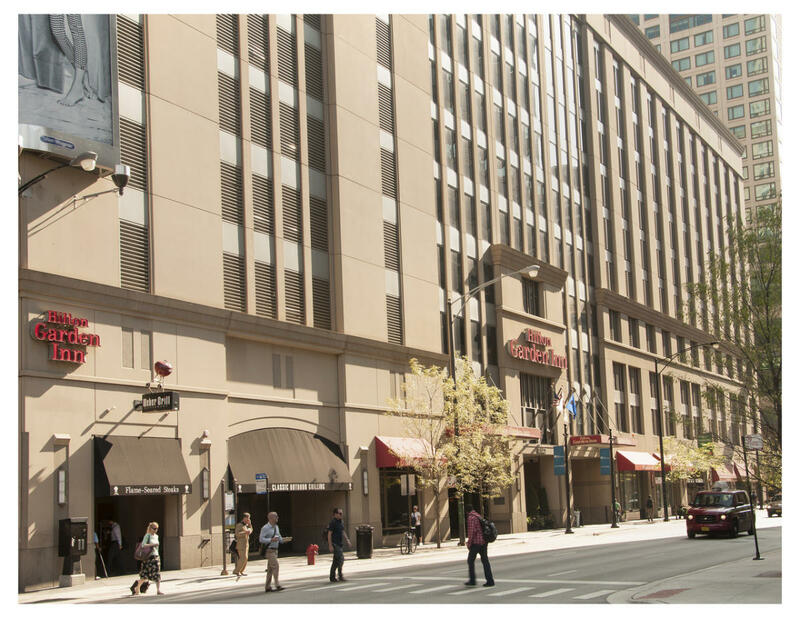 Hotel is located near Michigan Avenue shopping.